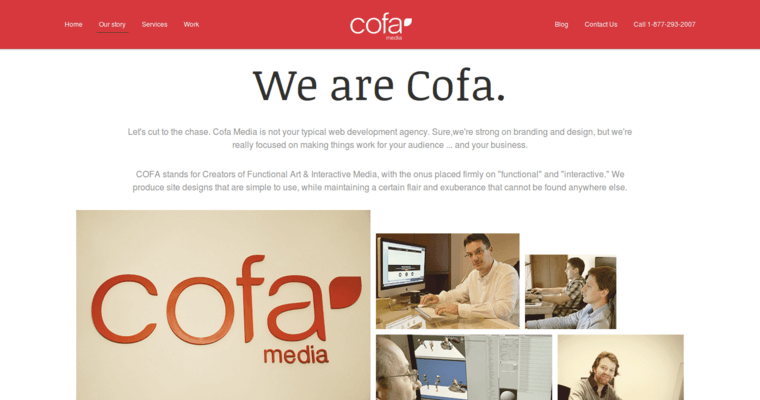 Cofa Media offers a variety of web design services, ranging from discovery and initial consultation to design and functional approval. Their design process is extremely comprehensive, as they strive to ensure that the finalized design meets the client's vision entirely. 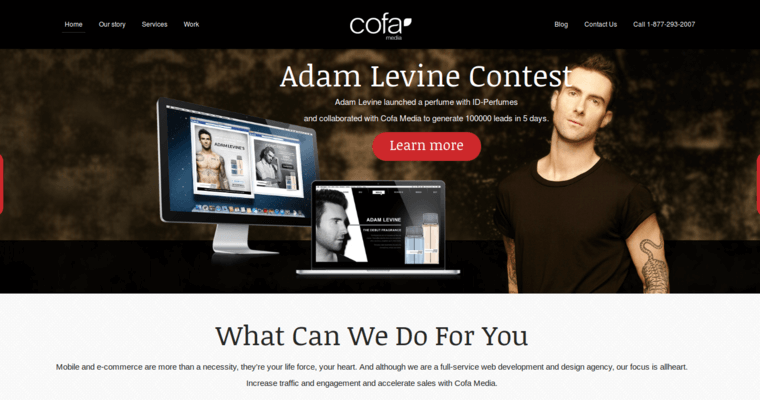 While they always aim to make websites that are as visually appealing as possible, they also know that this isn't enough to keep site visitors engaged while browsing, which is why they also focus heavily on providing a good user experience, particularly to the target audience of the client's brand. 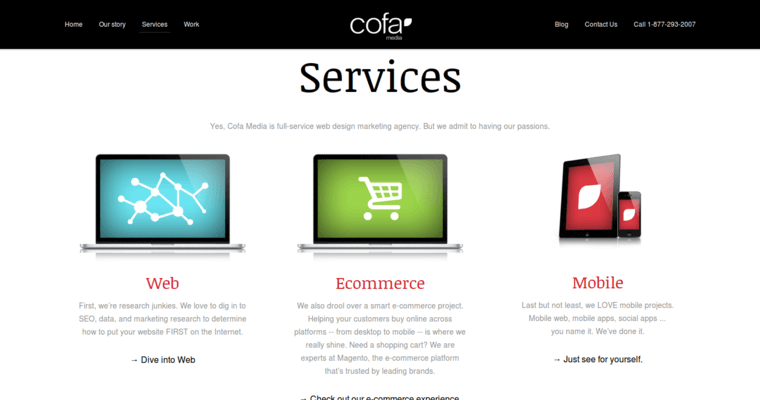 They ensure a good user experience by positioning the site's text and graphics in the best areas and by making navigation as quick and easy as possible, no matter how many pages the website is outfitted with. Throughout the entirety of the design process, they work with the client so that they can have complete say over every facet of the design.